Today is International Epilepsy Day which is a joint initiative by the International Bureau for Epilepsy (IBE) and the International League Against Epilepsy (ILAE). According to the World Health Organisation the aim of this campaign is to raise awareness on epilepsy, what it is, how it can be treated, and what is needed to bring treatment to all people who need it and their families and carers. Every year the special event is promoted in over 120 countries. 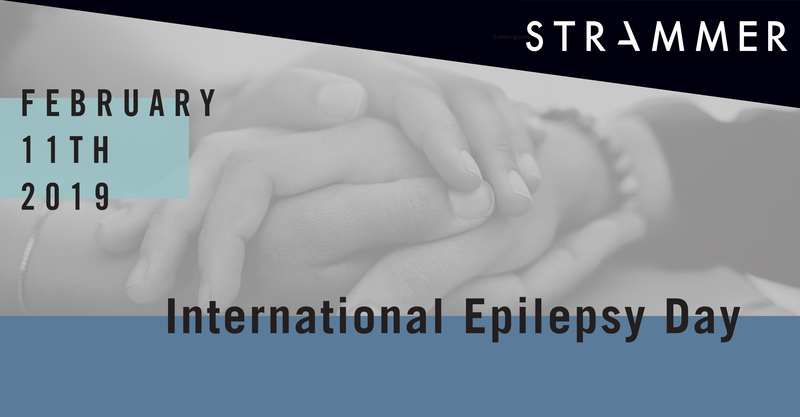 The ILAE was founded in 1909 and is the world’s preeminent association of physicians and other health professionals working towards a world where no life is limited by Epilepsy. Their mission is to provide the best quality care and well-being for those who are suffering with the condition and other seizure related disorders. In addition to this, they want to ensure that sufferers and their care providers, healthcare professional, governments and the public have access to educational and research resources which are essential in understanding, diagnosing and treating epilepsy. Epilepsy is a chronic disorder that affects people of all ages, causing unprovoked seizures of all types which varies from person-to-person. It is the 4th most common neurological disorder affecting 50 million people worldwide. It is diagnosed when a person has two unprovoked seizures that were not caused by some known and reversible medical condition like alcohol withdrawal or extremely low blood sugar. Brain injuries and family tendencies may be related to seizures in epilepsy but often the cause is completely unknown. The severity or causes of a person’s seizures is not indicative of the word “epilepsy”. Often people with epilepsy have numerous types of seizures and may have other symptoms of other neurological problems combined. At times, EEG (electroencephalogram) testing, family and clinical history, and outlook are similar amongst a group of people with epilepsy. Their condition can be defined as a specific epilepsy syndrome in these situations. Public misunderstandings of the condition often cause challenges worse than the actual seizures. To get involved hashtag #epilepsyday on your social media and visit epilepsy.com to see how you can educate yourselves and lend your voice in the cause. World Health Organisation. (https://www.who.int/mental_health/neurology/epilepsy/international_day/en/). International Epilepsy Day 2018.